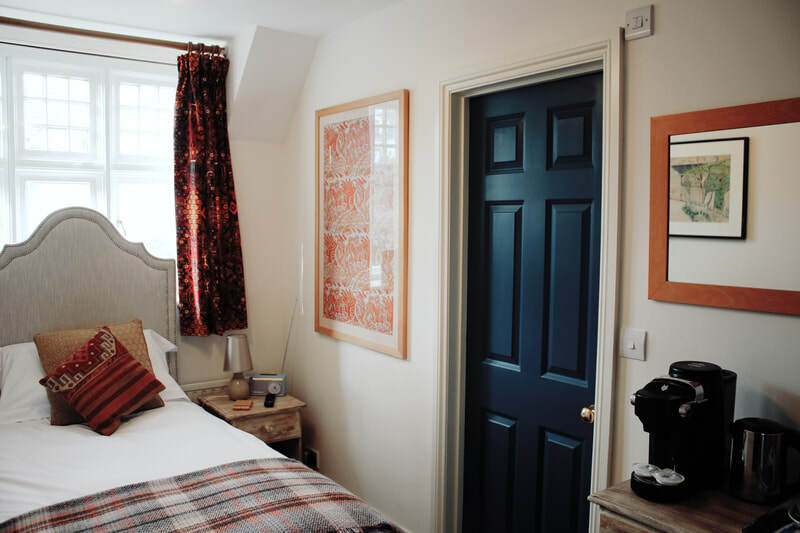 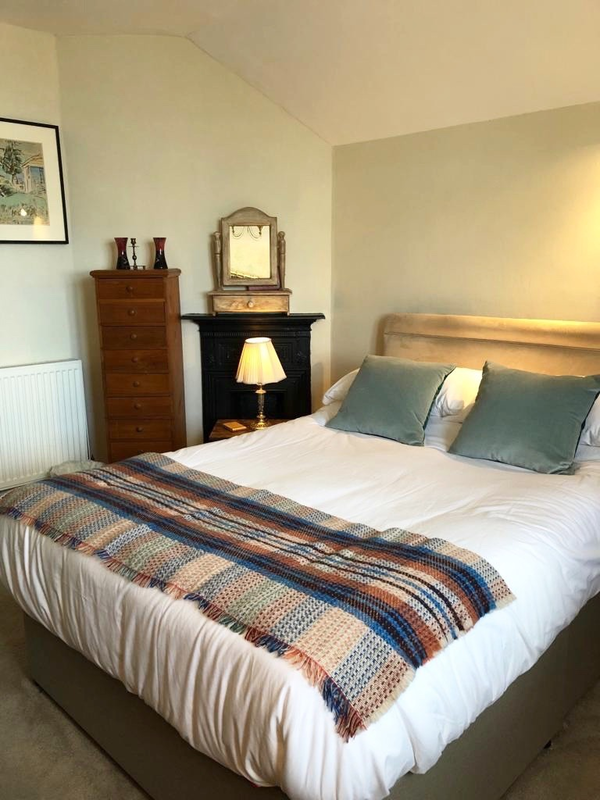 The Painters Cottage Bed and Breakfast in St Ives Cornwall is minutes away from the town centre and harbour, railway and bus stations. 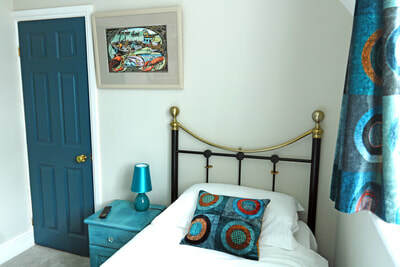 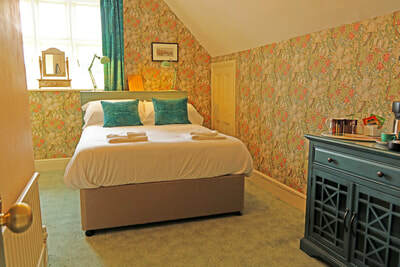 It is conveniently situated for access to the golden sands of Porthminster Beach, Porthgwidden Beach, Porthmeor Beach, The Tate Gallery, Barbara Hepworth Museum and Leach Pottery. 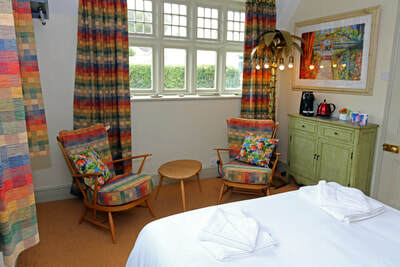 WE WELCOME ONE NIGHT STAYS - ANY SEASON!